Hugo Petit and Zach Nieminen each had a goal as the Men's Hockey team lost to Geneseo 5-2 in the SUNYAC semifinals Saturday night. 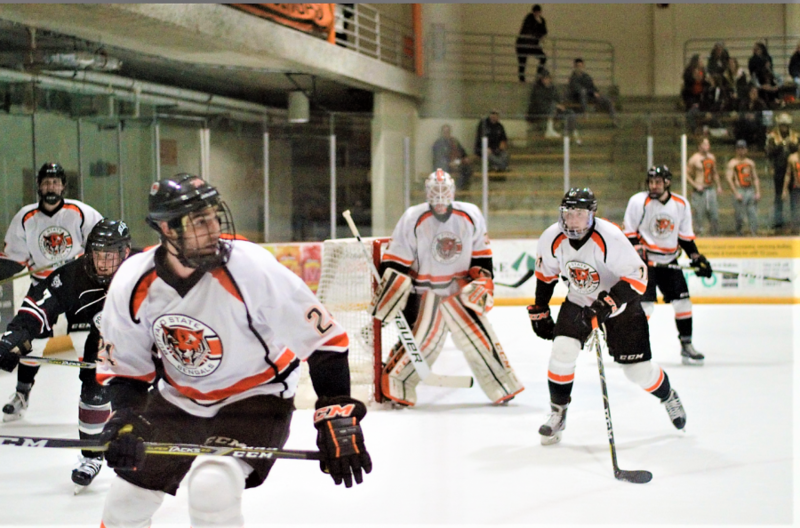 GENESEO N.Y.- The game was barely underway when the SUNY Buffalo State Men’s Hockey team fell behind and they were never able to come back suffering a 5-2 loss to the No. 2 seed Geneseo Knights in the SUNYAC semifinals Saturday night. 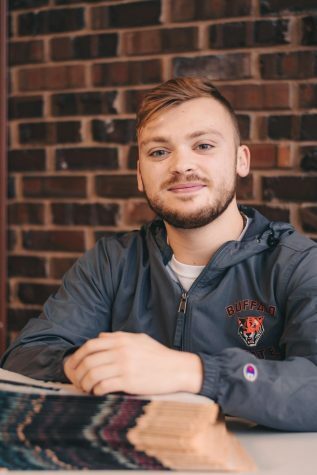 The loss ends the Bengals’ playoff push, and possibly their season, as the Geneseo Knights will go on to face the Fredonia Blue Devils in the SUNYAC championship next Saturday at 7 p.m. The Knights would take the lead only one minute and seven seconds into the first period with a goal from David Szmyd. 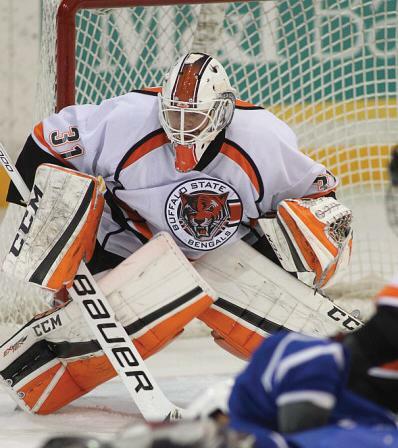 Right when it seemed the Bengals were gaining some momentum, a sloppy pass turned the puck over right in front of the net and Szmyd would bury his second of the night over the shoulder of Buffalo State goaltender Ian Sylves halfway through the period. 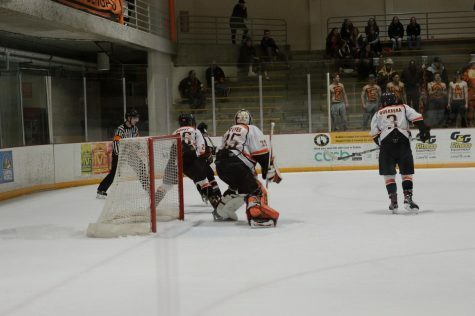 Late in the first period, the Bengals had some life when Hugo Petit had a nice goal where he made a wonderful move around a defender and fired it past Geneseo goalie Devin McDonald to make it 2-1. 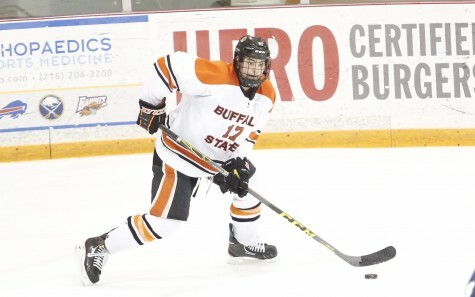 Although it seemed that Buffalo State had some momentum going into the second period with the Petit goal, the second period would play exactly like the first. Another early goal by the Knights would make it 3-1 as Andrew Romano scored just sixteen seconds into the second period. 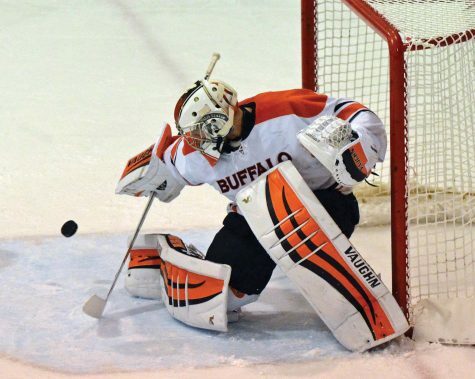 Buffalo State would replace Sylves with Connor Minch between the pipes for the remainder of the game after the goal. Later in the period, the Knights struck again in more devastating fashion on a short-handed goal from Conlan Keenan to make it 4-1. 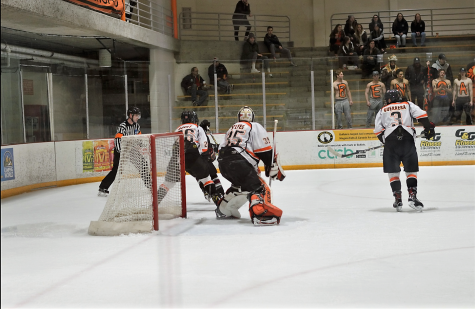 Minch made an amazing save on a 2-on-1 rush with the toe of his skate to help keep the Bengals within three. 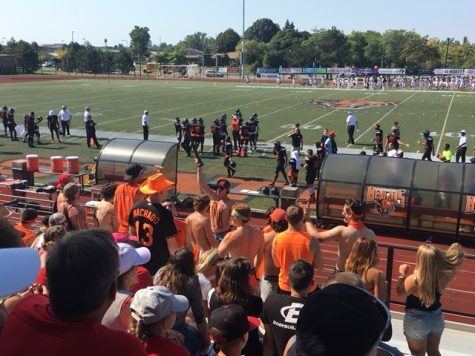 The momentum boost helped Buffalo State push back and score one more. Zach Nieminen would score a goal, tipping a shot from the point by Symonds. But Geneseo was all over the Bengals and shortly after the Nieminen goal, they answered back with Tyson Empey putting home a rebound off on a 2-on-1 rush late in the second. 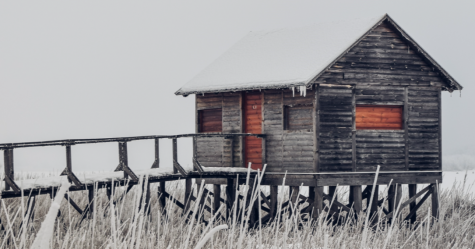 The rest is history though, as there were no points scored in the third period. Some frustration with thirty seconds remaining in the third period led to minor roughing penalties given to the Knight’s Arthur Gordon, Romano and Buffalo State’s Ryan Stayner and Marcus Michalski who also received a ten-minute game misconduct. Sylves made nine saves on 12 shots. Minch made 24 saves on 26 shots after replacing Sylves.